I was given a week to think up and create a range of inventions for Blue Peter viewers who have to wait in the cold for a bus. The inventions aim to tackle some of the most annoying problems faced at a drafty bus stop and showcase the design and prototyping process. These earphone where designed to fit the user perfectly. 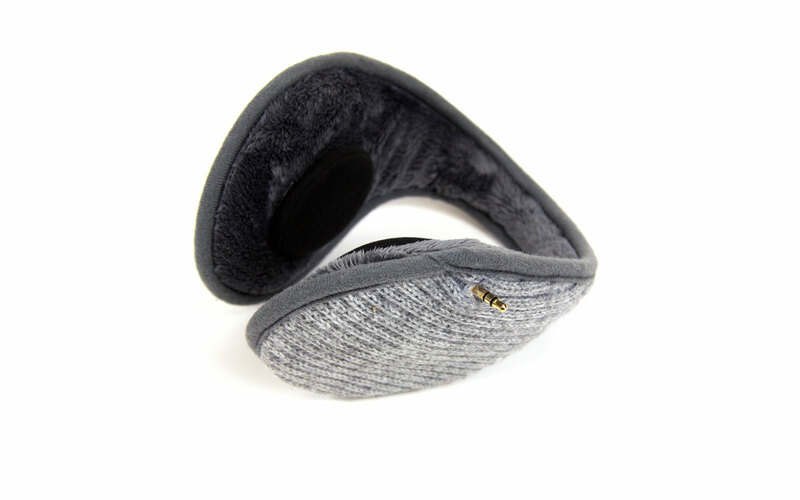 They incorporate a detachable chord so that the earmuffs can be warn simply to keep your ears warm, if and when you don’t want to listen to music.